How can voluntary service be a good tool for Roma youth participation? What are the barriers for young Roma people to be part of European Mobility Programs? 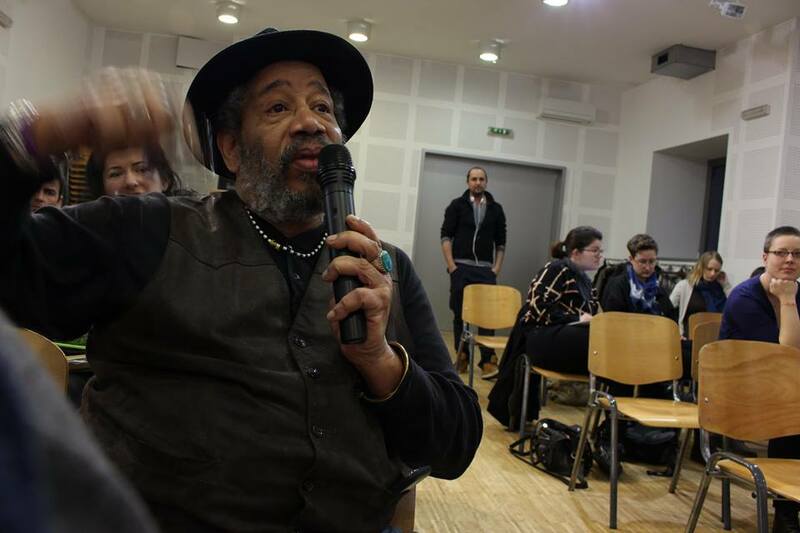 What is the motivation for the Roma youth and for Roma youth organizations to fight against antigypsyism? 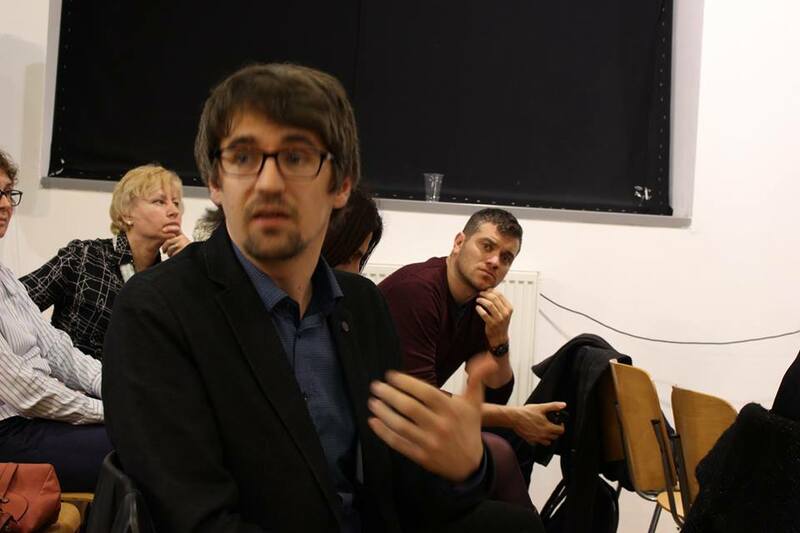 – These were a few main questions which were raised and discussed during the conference organized by Phiren Amenca in a local community center, called Kesztyűgyár, on March 7, 2016, as part of a larger project called Volunteering – Citizens’ tools for Roma Participation. 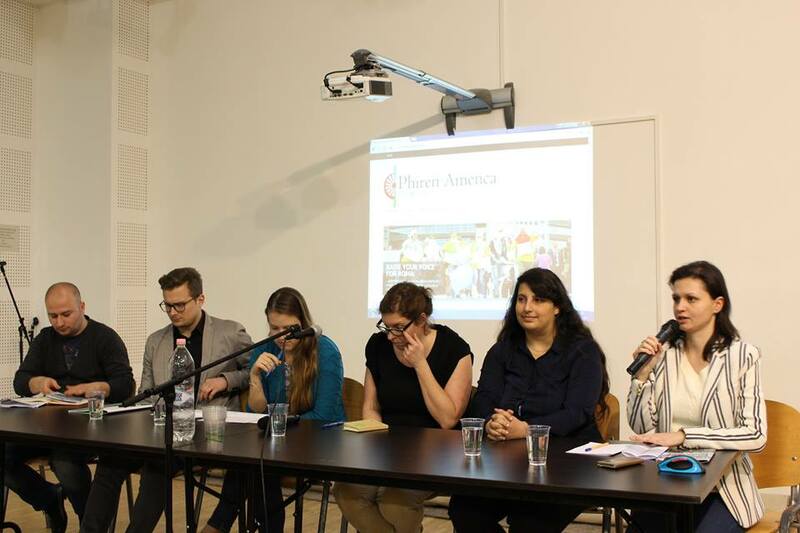 The conference, where more than 50 representatives from different European organizations and institutions came together, started with “Phiren Amenca Talks” by former, current volunteers and colleagues of the network. During their Talks, speakers pointed out the uniqueness of the voluntary service in the Phiren Amenca Network, shared their voluntary service experiences, as well as their motivation to being part of the Phiren Amenca “Changemakers Movement”. In her opening Talk, Judit Ignácz (former volunteer and Phiren Amenca board member) mentioned how she would like to rename the alphabets of EVS – European Voluntary Service to Experience – Values – Sentiments. The reasons why she feels these words can represent better EVS is because during their service volunteers can get a lot of experiences, they face new and different problems, develop new skills, and throughout their “journey” they become more tolerant, they appreciate many more things and they become much more self-confident. 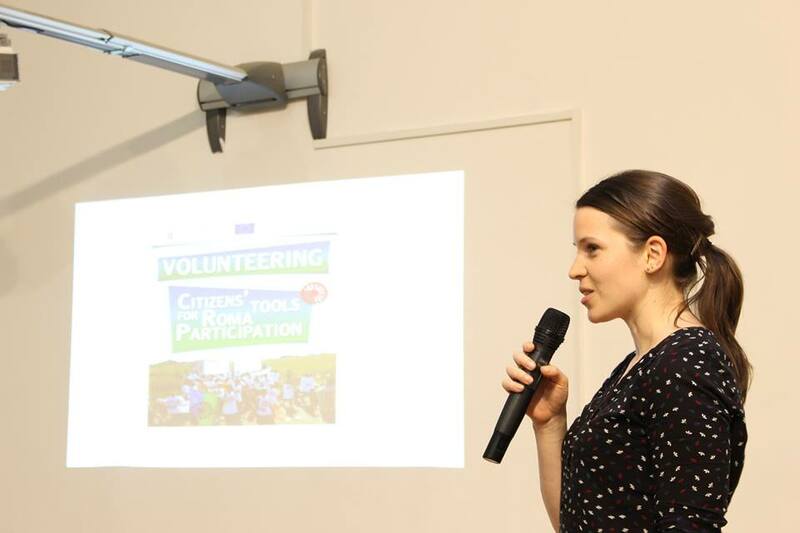 After the Talks Orsolya Szabó, a colleague of Phiren Amenca introduced the research conducted under the volunteering and citizenship project, and its main points and outcomes. The research was conducted among 300 young Roma and Roma former and current volunteers, volunteer candidates, youth leaders, activists, Roma youth organizations and among local, national and European institutions between July – December 2015. We had interviewees from over 15 different countries. A publication summarizing this research was also available for participants to take home. 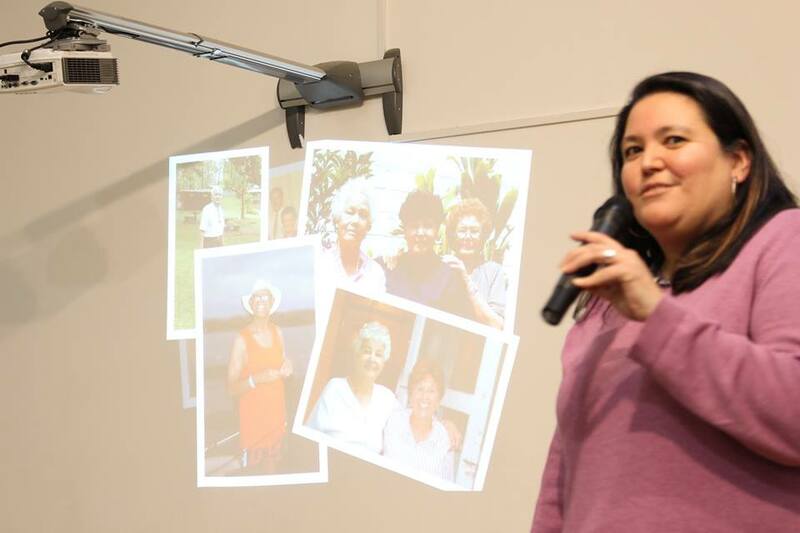 As an outcome of this research we can say that volunteering as such has a different meaning in different groups; in particular, it very often has a negative connotation for Roma communities, as it means for them working “for free”. We also faced other barriers and difficulties to involve young Roma people in European mobility programs, especially in EVS, because of lack of information, language knowledge and the lack of accessibility of the programs, which were also expressed by interviewees. On the other hand they also pointed out how their local volunteering can be a great tool for them in their own learning process, and most of them also mentioned the importance of the international events of Phiren Amenca, where a lot of young people, especially young Roma from all over Europe, can meet and can realize they are not alone with their thoughts, questions, problems and identities. As a third part of the conference, our panelists in a roundtable discussion raised questions and possible answers together with the audience, including: the barriers of being part of voluntary services; different methods to challenge them as well as ways and good examples for Roma youth participation. Invited speakers Denis Durmish (Council of Europe, Youth Department), Zsófia Szőke (Hungarian National Agency), Krisztián Kölkedi (Hungarian National Youth Council), Charlotte Flynn (Young Adults for Global Mission volunteer) and Denisa Samkova (Phiren Amenca former volunteer) gave a brief input about their work and experiences, with an emphasis on how can they break down all those barriers that our interviewees mentioned in our research, through their work, or during and after their voluntary service. After a sometimes “heated” discussion we could conclude that Voluntary Service can be great tool especially for young Roma people and increase their European participation but it needs a lot of preparation and support not just from the institutional level but also from the grassroots level. 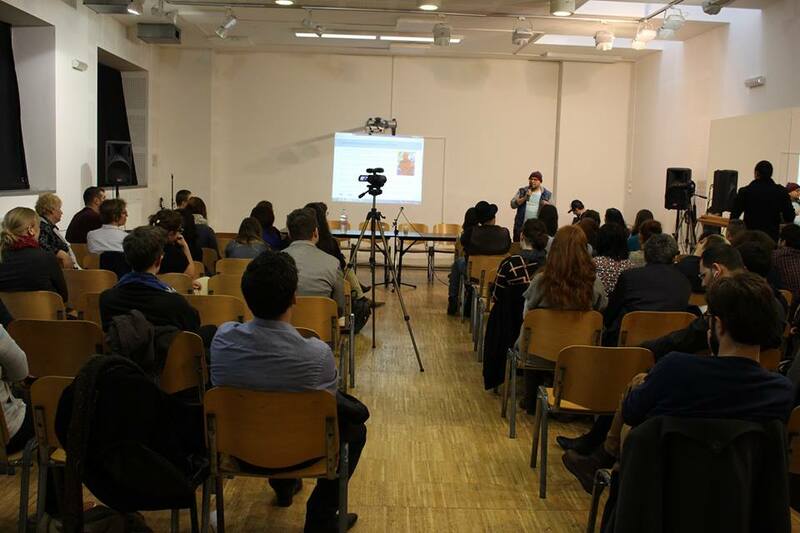 The conference was organized as part of a Phiren Amenca project supported by the Europe for Citizens Programme of the European Union. This project aims to raise a debate about volunteering as the citizens’ key tool for Roma participation, and to strengthen the civic and democratic participation of particularly Roma citizens, communities and civil society organizations in the European Union’s life, debates and policy-making processes.